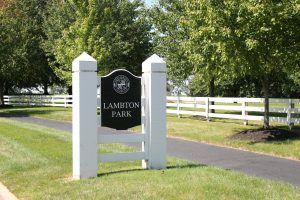 Lambton Park is an established neighborhood in New Albany. The beautiful brick homes usually sit on large lots, with mature trees. 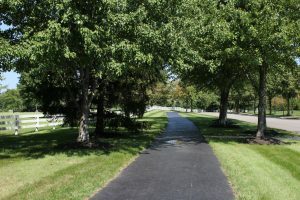 The location is ideal offering easy access to the Country Club, walking trails, and the nearby fishing pond.